World Baseball Project is a fully crowd-funded, social-good endeavor, inspired by the likes of Jackie Robinson, Nelson Mandela, and countless others who have believed and demonstrated that sport is a profound vehicle for change. World Baseball Project is actively seeking sponsorship from individuals or companies who believe in and align with our Mission. From San Juan to Vietnam, Kenya to the Caribbean, Bekoji to Beijing, Israel to Indonesia, and so many places in between, baseball is no longer simply America's pastime - it is played and beloved the world over, poised to be the next "world's game", alongside football/soccer - as an alternative, not a replacement. Between the emergence of Gift Ngoepe, the success of the World Baseball Classic, broader global participation in the Little League World Series, and the impending return of baseball to the Japan 2020 Summer Olympic Games, the international growth and appeal of baseball is stronger than ever. 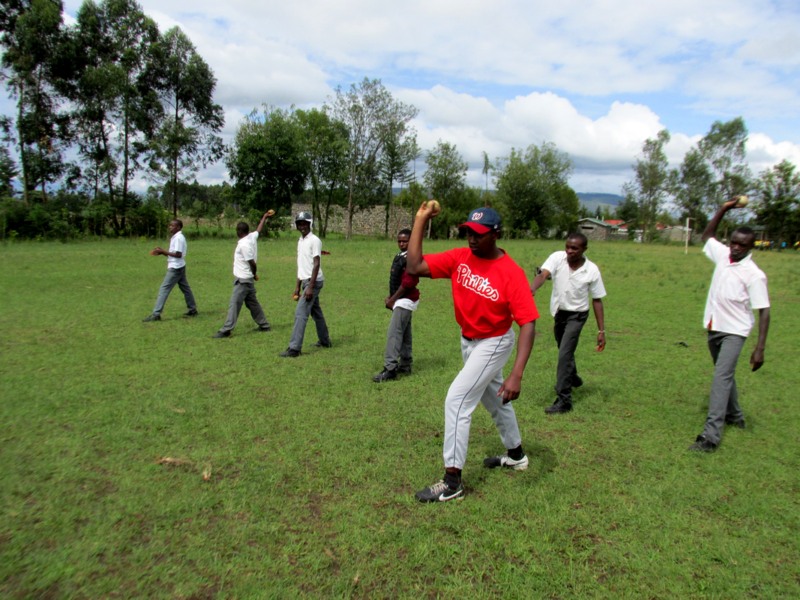 World Baseball Project aims to help interested, curious, and fledgling baseball communities and programs participate in the growing global presence of baseball and to utilize the game's increasing popularity and to as a vehicle for social good and positive change.